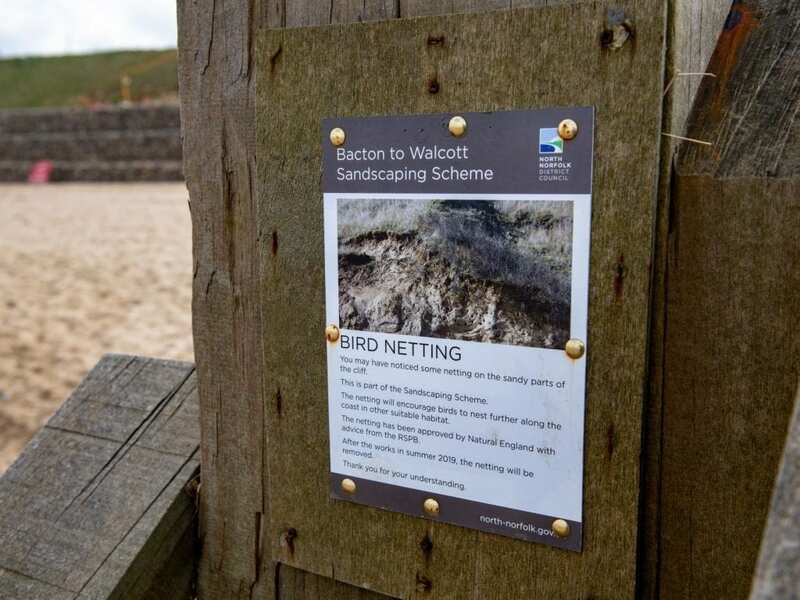 The netting was put up on the Bacton cliff side, Norfolk, to deter wildlife from nesting during a project to stop erosion. 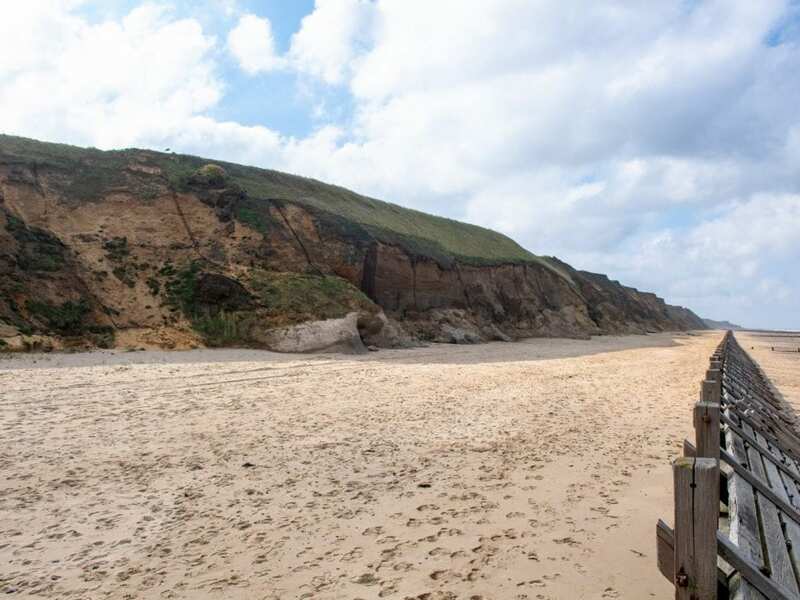 North Norfolk District Council (NNDC) will move 1.8 million cubic metres of sand from the cliff side and on to the beach. 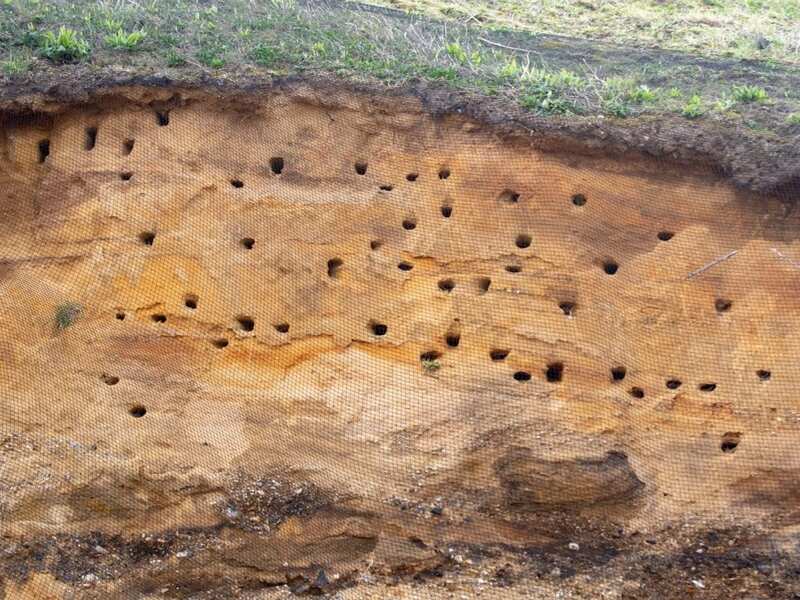 The council says this will protect Bacton village from flooding for “up to 20 years”. 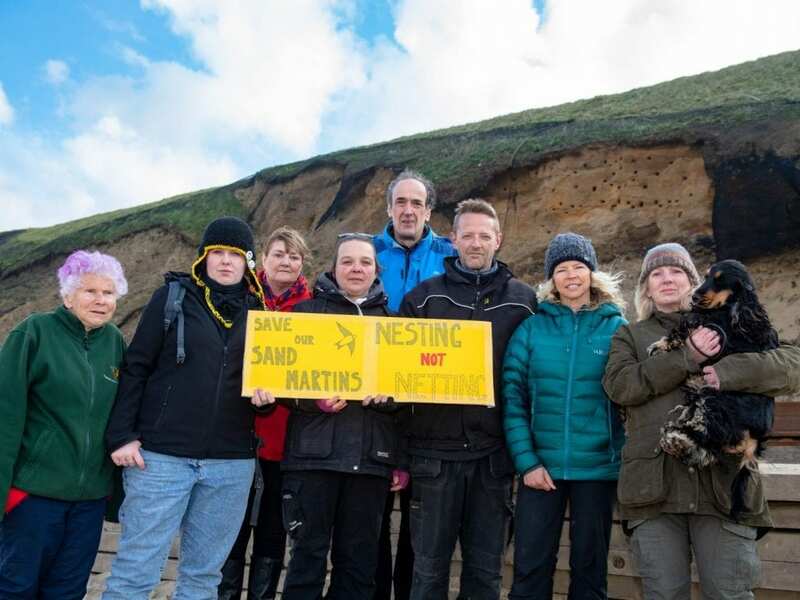 The petition has gained over 25,000 signatures to protect locations similar to the Bacton coast. 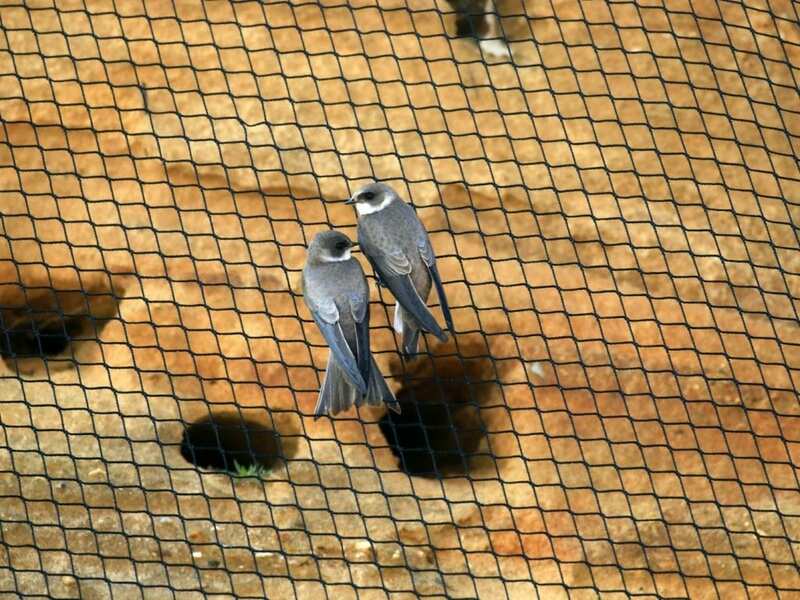 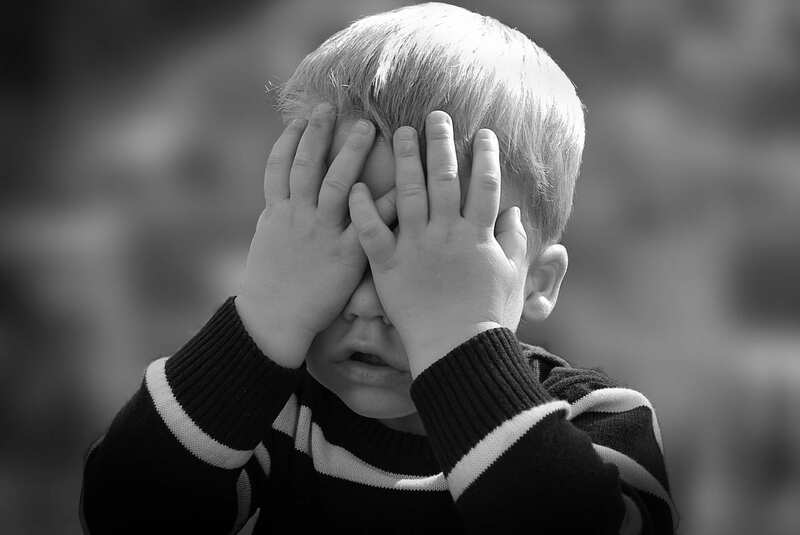 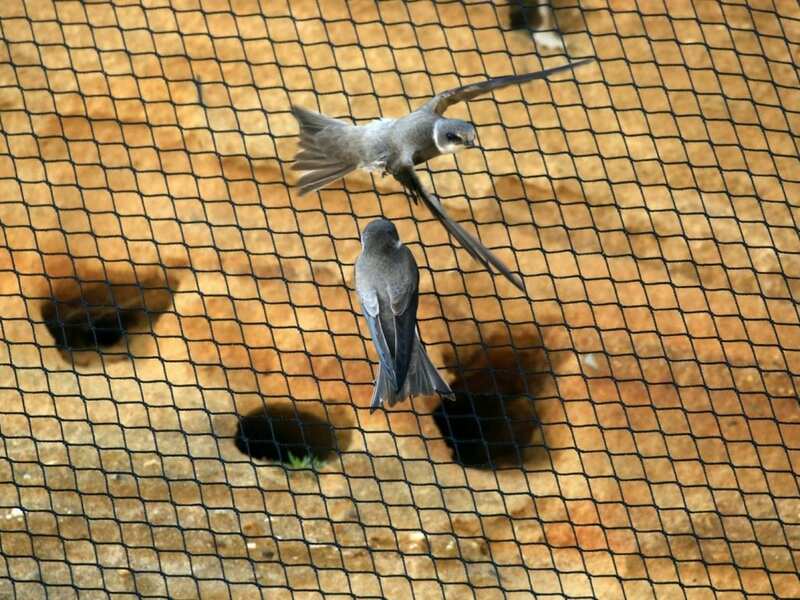 A spokesperson for the RSPB said: “We are disappointed that North Norfolk District Council have placed netting on the cliffs at Bacton to prevent sand martins from nesting. 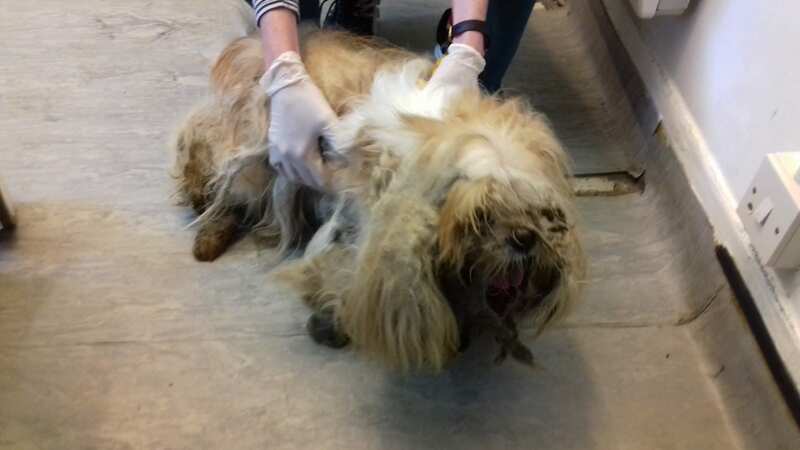 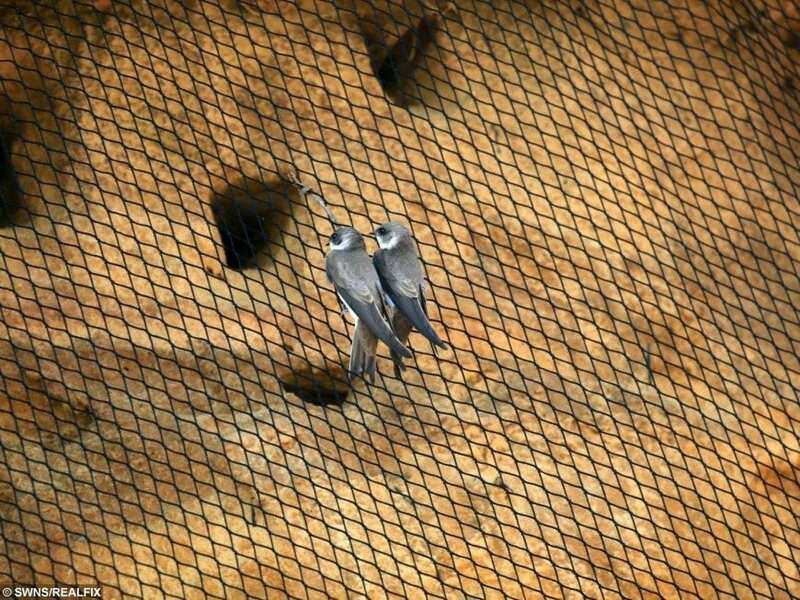 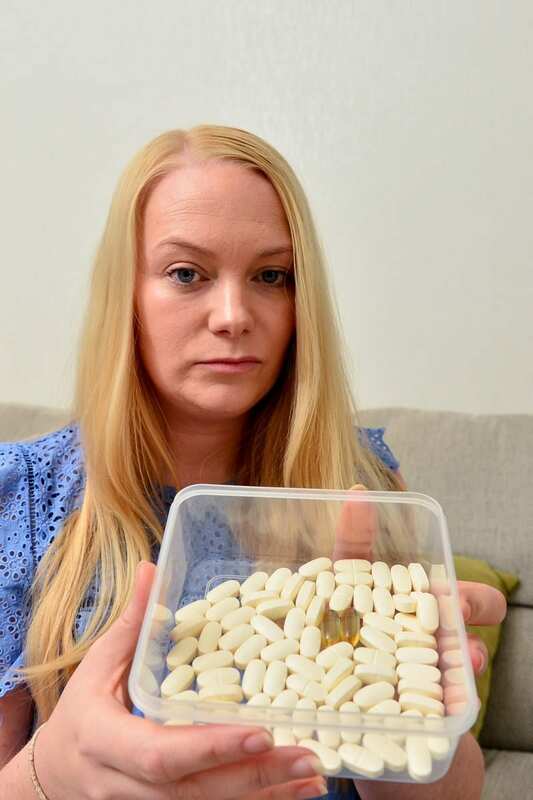 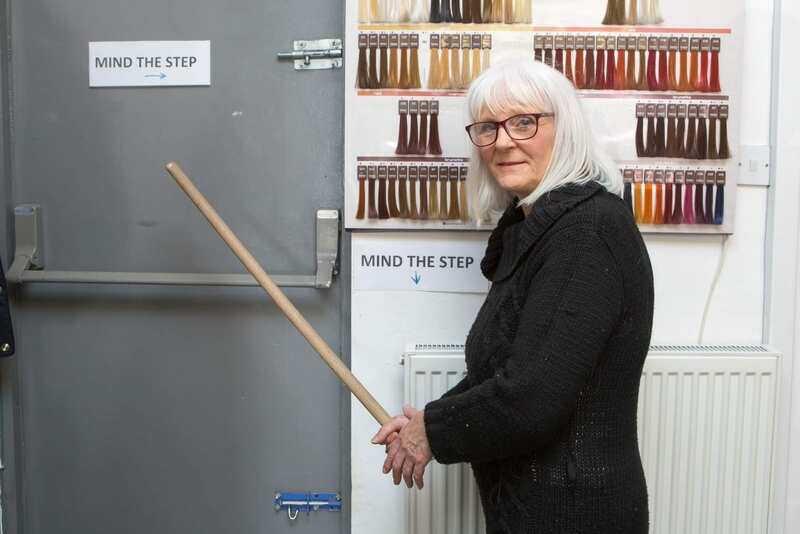 The decision has sparked outrage on social media, with some users sharing videos saying: “These innocent Sand Martins have travelled thousands of miles to revisit our amazing country & to find their nest sites netted up like this is crazy. 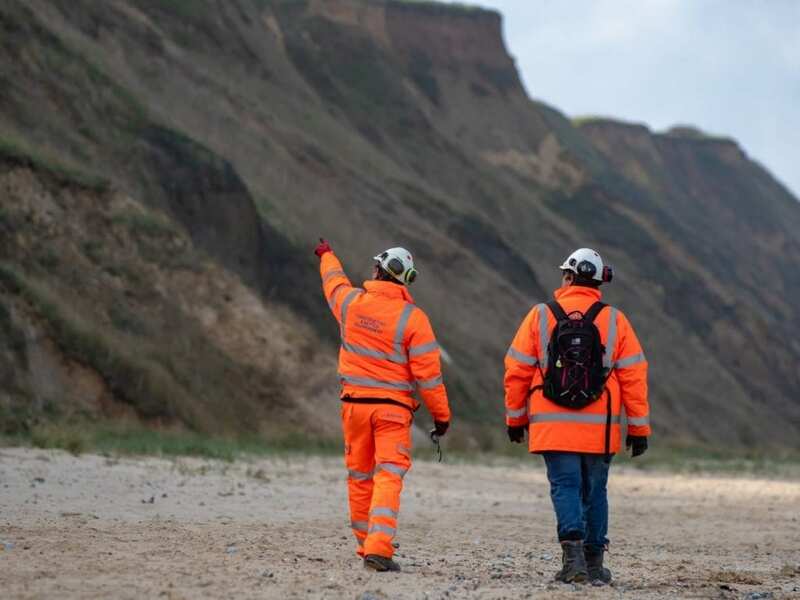 A North Norfolk District Council spokesman said: “The Bacton/Walcott Coastal Management Scheme (the Bacton Sandscaping Scheme) is a highly complex project.